I am a firm believer in the concept of mind power and keep experimenting by exploring learning opportunities in that space. I have read few excellent books in mind power-related topics. I also love listening to podcasts on my mobile and car since they are good ways to hear and absorb some fantastic content about personal development or any other niche for that matter. I like to invest in personal development books/audio and courses. In this blog post, I would like to share my experience with a course that I undertook recently. It’s called as ‘Creative Visualisation’ – by Lisa Nichols. Before I discuss the program/course itself, let’s talk about the topic itself. I would be little surprised if you tell me that you haven’t read the book ‘Creative Visualisation- by Shakti Gawain. You can’t get a better definition for Creative Visualisation than that’s described in that masterpiece. I have read that book, probably 3 or 4 times, and I must mention that it’s a remarkable documentary of what mind can visualise and achieve. In fact, I can share about several hundreds of creative visualisation experiences myself. Be it visualizing about my ideal job, entrepreneurship, my passions, music, enhancing my skills in writing and presentations. the list can be huge. While I already knew and practising visualisation techniques to a certain extent, I wanted to know more about what else these techniques can do my life. During this exploration, I found Lisa Nichols program and Lisa Nichols was not new to me since she was one of the key contributors to the book and movie, the Secret. 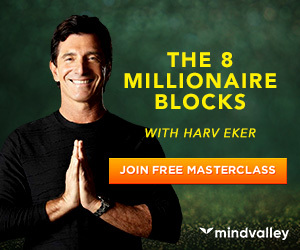 Again, the program offered by Mindvalley was in the form of audio, which made me more comfortable in deciding whether to go for this program. Finally, I decided to buy the program. The program is technically is not a course, but a collection of 12 audio files. However, I believe the named course would have given from the fact that the access member area is designed to navigate through the files like you are learning a course. Upon my purchase of the program, I was given access to member’s area where I can access the course. And I must compliment these folks, the access member area is designed well and eyes pleasing. Here is the screenshot of member’s area when you get inside the program/course. Once you are there in the member’s area, you will see that the audio files are categorised into four primary chapters. How I consumed the content? The program can be consumed on any device that’s connected to the internet by streaming the audio’s on-line or the files (mp3) can be downloaded to any of your devices such as a mobile or tablet. 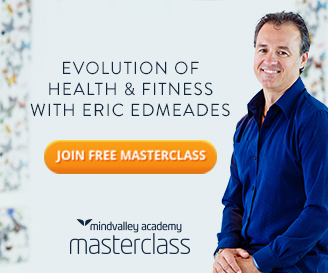 The sole reason I got this program was to explore ‘what else’ creative visualisation can do to our lives apart from what I already internalised from those two leading books on this subject. And after going through these 12 audio files, I felt that I did the RIGHT thing by choosing the course. Because what revealed in this program that CV can be applied not only to aspects of our lives such as career or success, but it can also be practised for achieving/improving family relationships, bettering the ways we deal with people and treat our bodies. 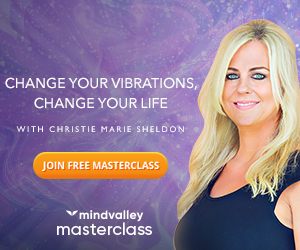 Lisa Nichols is an excellent speaker and in this program, she guides you in her hypnotic way to take you through the journey of creative visualisation. I enjoyed listening to her, and there were even moments of disturbing patterns as I went through the process. I believe it’s the effect of mind cleansing process which is natural. However, each audio just accomplished the purpose it was created. It reinforced my belief of mind power and bettered my understanding of the law of attraction. It’s incredibly interesting how our mind can be trained and hypnotised towards creating a mental picture or movie of life that we always wanted to live. 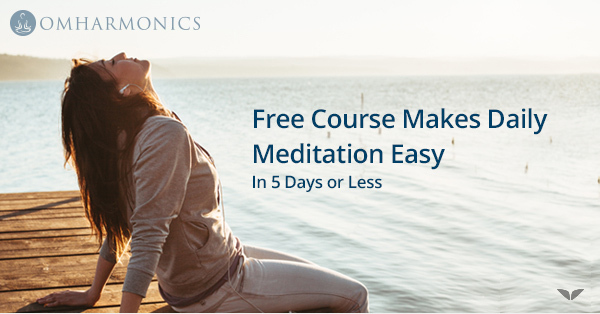 Be it secret, Shakti Gawain’s masterpiece or Lisa Nichols course, they all reminds you a great secret that, your mind is powerful and use it for visualizing your ideal life and design it with your honest actions. To be specific to this particular program, it doesn’t disappoint you. Please go and enrol yourself, you will thank me later. That was a lovely review about Lisa’s program. I’ve bookmarked it for now and would surely check it out during the weekend. Thanks Harleena for stopping by and sharing your opinions here !